THE World Cup of Golf has taken on many formats over the years and, quite frankly, had become something of an anachronism. Thankfully it has survived and, now sponsored by ISPA Handa, the 59th edition will take place at the magnificent Metropolitan Golf Club in Victoria, Australia. There will be 56 players competing in pairs, with each pair representing their country. The format is a 72-hole strokeplay event, in which the first and third days consist of fourball play and the second and fourth consist of foursomes. Expect to see some spectacular scoring with lots and lots of birdies. This is how the teams line up on the Gold Coast. Keep your eye on this pairing. Leishman was runner-up at The Open in 2015 and is a regular winner on the PGA Tour and riding high in the world rankings. Smith claimed his first tour victory in December 2017 at the Australian PGA Championship in his home state of Queensland. He is hugely underrated. 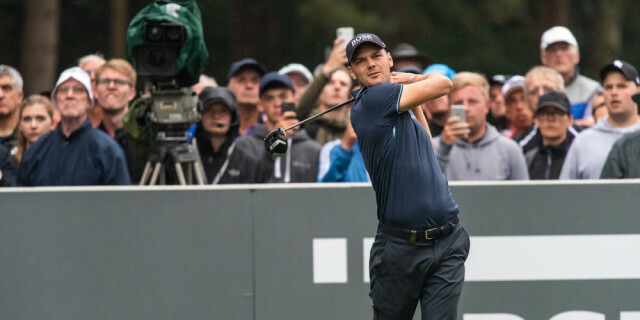 Wiesberger is a four-time tour winner, with his most recent victory coming at the 2017 Shenzhen International. He has represented Europe in the EurAsia Cup but has had a poor season. Schwab earned his European Tour card after coming through Qualifying School in 2017. He recorded four top tens in his debut season, including a share of fourth at the Hero Indian Open. These two are close friends and potential winners. Pieters has three wins on tour. He played for Europe at the 2016 Ryder Cup. Detry went to the same University, has been on the European Tour since graduating from the Challenge Tour in 2016 and is getting better all the time. Hadwin attended the University of Louisville and won the 2017 Valspar Championship on the PGA Tour. On his day, he is capable of very low scoring. Taylor is a Winnipeg-native who won the 2015 Sanderson Farms Championship on the PGA Tour. These are two very impressive young golfers who will win lots of tournaments before they are done. Li won his first European Tour title at the 2016 Volvo China Open, before claiming his second in impressive fashion at the 2018 Dubai Desert Classic, when he defeated Rory MCILROY. 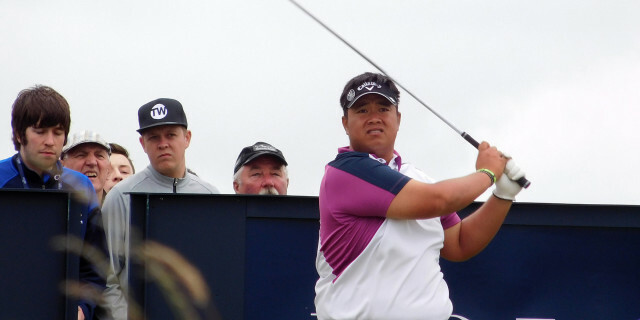 Wu won his third tour title at the 2018 KLM Open. He represented his country at the 2016 Olympic Games in Rio. Olesen won the 2016 World Cup with Kjeldsen. He won the 2018 Italian Open to secure his place in Europe’s Ryder Cup team, where he performed superbly. Kjeldsen will be making his seventh appearance in this competition. The four-time tour winner represented his country for the first time in 1998. Two feisty competitors who love representing their country. 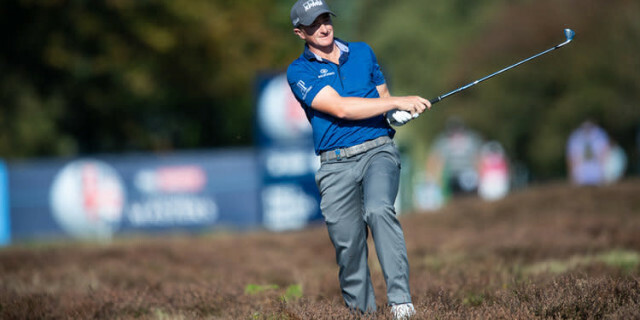 Hatton was part of the winning European team at The 2018 Ryder Cup. He has won three European Tour titles, including the Alfred Dunhill Links Championship twice. Poulter will represent his country for the first time at the World Cup of Golf. 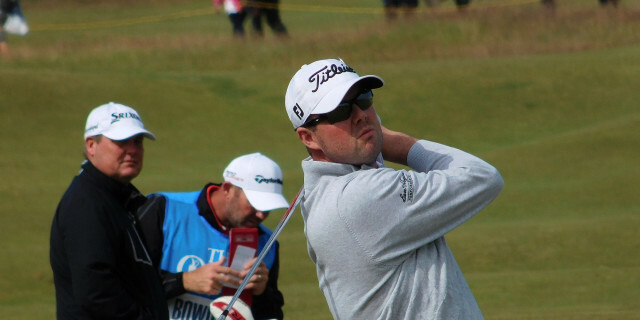 The 12-time tour winner was also a teammate of Hatton’s at the Ryder Cup in September. Korhonen will represent Finland exactly 10 years after his only other World Cup of Golf appearance at the end of his best year on the European Tour. The 38 year old won the inaugural Shot Clock Masters earlier this year. Ilonen has five European Tour wins to his name, the last of which was the 2014 Volvo World Match Play Championship. Not the player he was. If Levy is at the top of his game there could be some fireworks from this pair. He has represented Europe in the 2018 EurAsia Cup. He won his fifth European Tour trophy at the Trophée Hassan II in April. Lorenzo-Vera came close to winning on tour for the first time when he lost a play-off to Joakim Lagergren at the 2018 Rocco Forte Sicilian Open. He represented France at the 2018 GolfSixes. Kaymer is a two-time Major Champion whose most recent worldwide victory was the second of those major triumphs, at the 2014 US Open. He is desperately looking to recapture that kind of form. Kieffer represented Germany at the 2013 World Cup of Golf. He was involved in a nine-hole play-off at the 2013 Open de España, which he eventually lost to Raphaël Jacquelin. Sharma burst onto the scene with two victories in two months, claiming wins at the Joburg Open in December 2017 and the Maybank Championship in February 2018. He then earned a Masters invitation, but has gone off the boil since then. Lahiri won twice in 2015, at the Malaysian Championship and the Hero Indian Open. He competed in the 2013 World Cup of Golf. Dunne won his first European Tour title at the 2017 Sky Sports British Masters and is capable of spectacular bursts of scoring. As an amateur he was joint leader of The 2015 Open Championship after 54 holes. Lowry won the 2009 Irish Open as an amateur and has since gone on to win two other European Tour titles, including the 2015 WGC-Bridgestone Invitational, but has spent some time in the wilderness. No Francesco Molinari for Italy, so expect them just to be making up there number. Paratore has gained a reputation as one of the fastest players on tour. He won his first title at the 2017 Nordea Masters. Pavan claimed his first European Tour victory at the 2018 D+D REAL Czech Masters. Hideki Matsuyama said no but Kodaira and Tanihara are no mugs. Kodaira won the 2018 RBC Heritage on the PGA Tour. Tanihara has represented his country three times at the World Cup of Golf. His best results on the European Tour are ties for third at the 2018 KLM Open and the 2017 BMW PGA Championship. Another pair of potential winners. 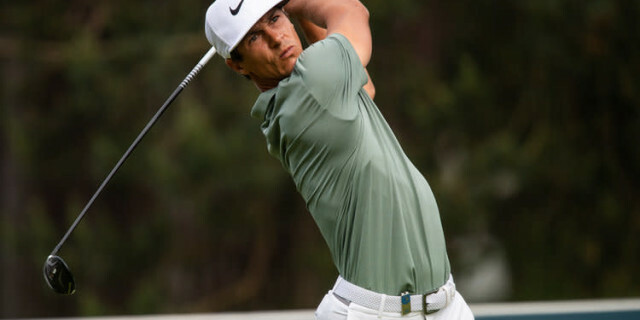 An won his only European Tour title at the 2015 BMW PGA Championship. The 27 year old represented his country twice in 2016, at the World Cup of Golf and the Olympic Games. Kim is a two-time winner on the PGA Tour. He was born in Seoul, like teammate An, but now lives in Texas. Green is one of the biggest hitters on the European Tour but also one of the most inconsistent players. His best finish on tour is outright second at the 2017 Hero Indian Open. Leong has won on the Asian Tour and will make his World Cup of Golf debut. Ancer was born in Texas, grew up in Mexico, but now lives in the United States while playing on the PGA Tour with some success. He is a decent all-round player. 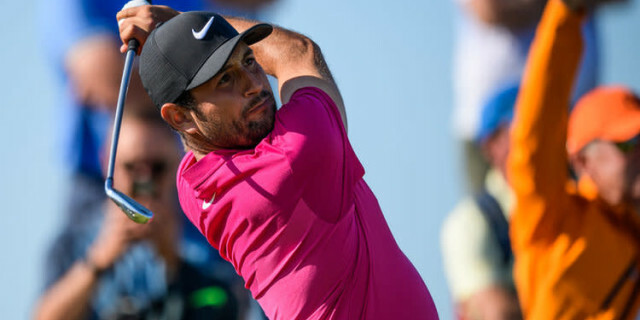 Diaz also plays on the PGA Tour and was the only Mexican in the field at the 2017 WGC-Mexico Championship, the first time the tournament had been held in his home country. 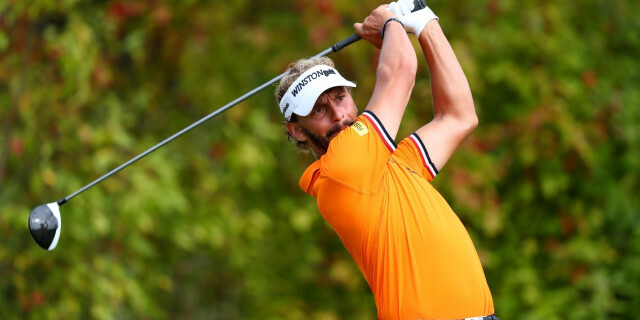 Luiten is a six-time European Tour winner who is just recovering from a dreadful wrist injury. He has won his home tournament, the KLM Open, twice and won his most recent title at the inaugural NBO Oman Open. Huizing has won twice on the Challenge Tour and will make his World Cup of Golf debut. Fox represented his country at the 2016 Olympic Games. 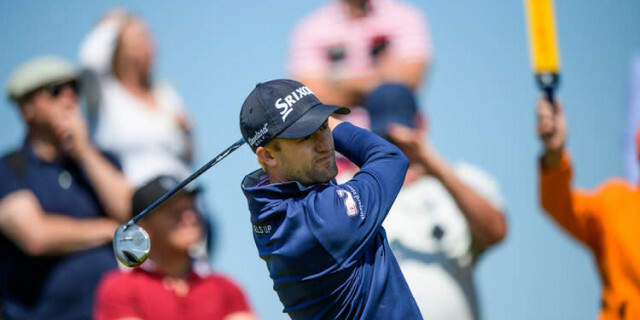 He was denied his first win on tour at the Dubai Duty Free Irish Open hosted by the Rory Foundation, where he lost to Russell Knox in a play-off. Lee was born in Seoul, but moved to New Zealand at the age of eight. He won the 2015 Greenbrier Classic on the PGA Tour. Knox has won twice on the European Tour, including victory in the Irish Open. Laird has won three times on the PGA Tour and is an impressive ball striker and a terrific putter who likes fast greens - this course should suit him. South Africa will be among the favourites. Grace is an eight-time European Tour winner and will be making his second World Cup of Golf appearance. His most recent victory on tour came at the 2017 Nedbank Golf Challenge. Schwartzel won the 2011 Masters Tournament and has ten other tour victories to his name. He represented South Africa in this tournament back in 2011. Clearly not Spain’s stringiest pairing. 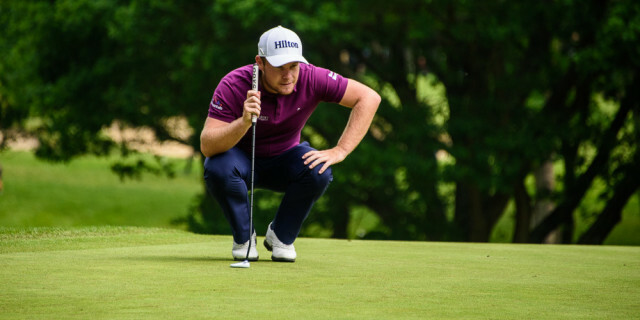 Otaegui has won twice on tour, at the 2017 Paul Lawrie Match Play and the 2018 Belgian Knockout. Campillo played for Spain at the 2017 GolfSixes. He is yet to win on tour, but has registered the most top tens of any player this season. Björk won his first title at the 2018 Volvo China Open. He will represent his country for the first time as a professional this week. 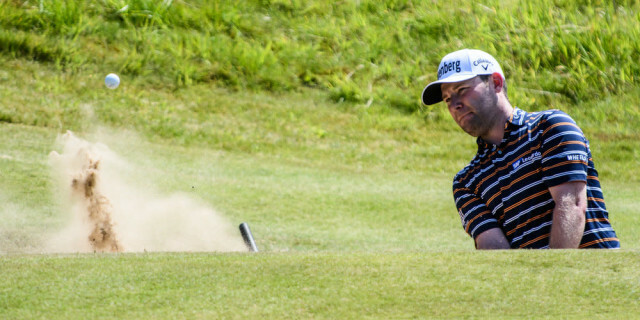 Lagergren’s only tour win came at the 2018 Rocco Forte Sicilian Open. He played for Sweden at the 2017 GolfSixes. Aphibarnrat has won four times on tour, with his most recent win coming at the 2018 ISPS HANDA World Super 6 Perth. He has represented Thailand three times previously in this tournament, at the 2016 Olympic Games and the 2017 GolfSixes. Meesawat, known as ‘the Big Dolphin’, will be making his tournament debut this week. 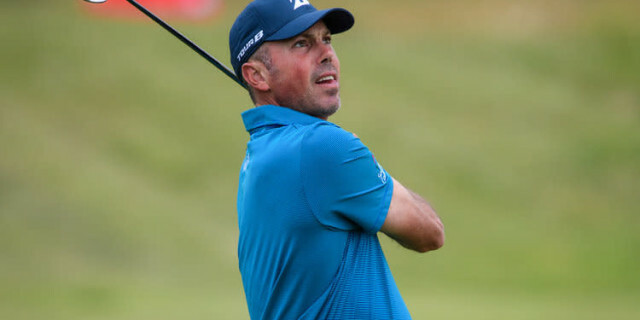 Kuchar has just returned to the winners’ circle on the PGA Tour and claimed this tournament alongside Gary Woodland in 2011. He is a veteran of four Ryder Cup teams and has also represented his country at the 2016 Olympic Games and the Presidents Cup. Stanley is a two-time PGA Tour winner and will be making his tournament debut. Vegas is a three-time PGA Tour winner and will make his tournament debut this week. He is a quality player but Naffah, who is making his debut, will surely struggle in this company. Just making up the numbers, surely. Manley is a two-time Challenge Tour winner. He will be making his second appearance in this tournament. Dredge is a two-time winner who has shown some flashes of his best in 2018. He will be making his ninth tournament appearance. Vincent will make his tournament debut this week. His best finish on tour was a share of ninth at the 2017 Fiji International. Follett-Smith plays on the Sunshine Tour and will be making his tournament debut this week. England - how can you possibly bet against Poulter and Hatton, two of the most patriotic golfers on the planet? If Poulter can keep Hatton’s temper in check they could win by a country mile. Sapin - there may be no Garcia or Cabrera Bello but the Spaniards are still are incredibly strong pairing, capable of firing a lot of biridies. 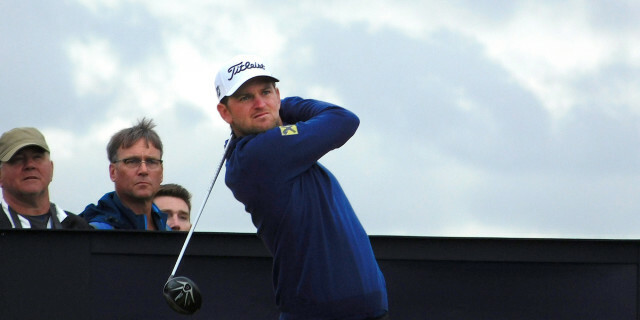 Australia - everybody knows just how good Leishman can be, but Smith has huge potential and the pair will surely be lifted by playing on home soil.